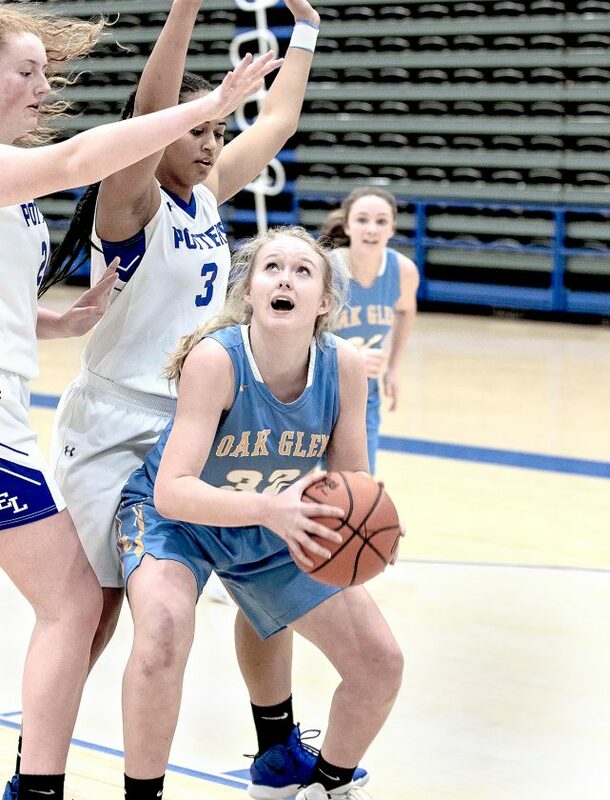 EAST LIVERPOOL — The Oak Glen girls basketball team wrapped up the regular season with a 62-54 victory over East Liverpool on Monday. Maggie Kovalcik led the Golden Bears (10-12) with a game-high 22 points and six steals. Reece Enochs had 15 points. Alexa Andrews contributed 11 points and eight rebounds, while Maddie McKay added eight points and five boards. Emma Ludwig led the Potters with 18 points. 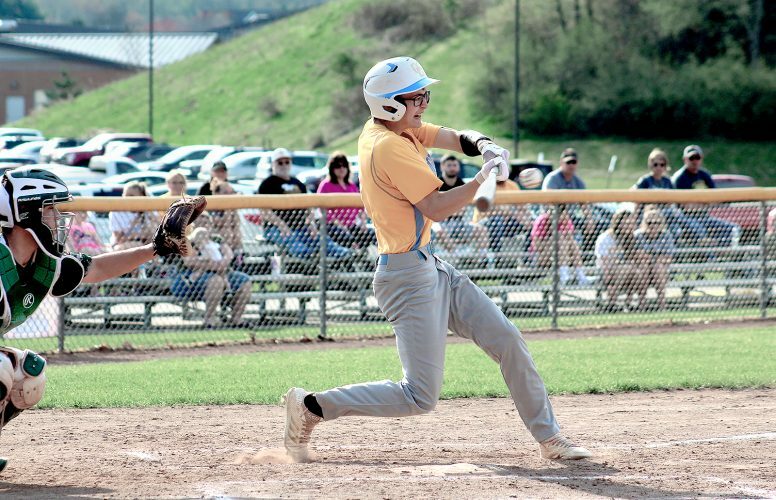 OAK GLEN (10-12): Giorgini 1 0-0 2; Enochs 5 5-6 15; Kovalcik 8 6-8 22; Andrews 5 1-2 11; McNutt 0 0-0 0; McKay 4 0-1 8; Rager 0 0-0 0; Bovganski 1 2-2 4; Kranis 0 0-0 0. TOTALS: 24, 14-19: 62. EAST LIVERPOOL: Foster 1 3-4 5; Peachey 5 1-4 11; Reed 3 1-2 8; Frazzano 1 0-0 2; Galisti 0 0-0 0; Ludwig 8 1-1 18; McKinnon 3 1-5 10; Flores 0 0-0 0. TOTALS: 21, 7-16: 54. 3-POINT GOALS: Oak Glen none; East Liverpool 3 (Reed, Ludwig, McKinnon).